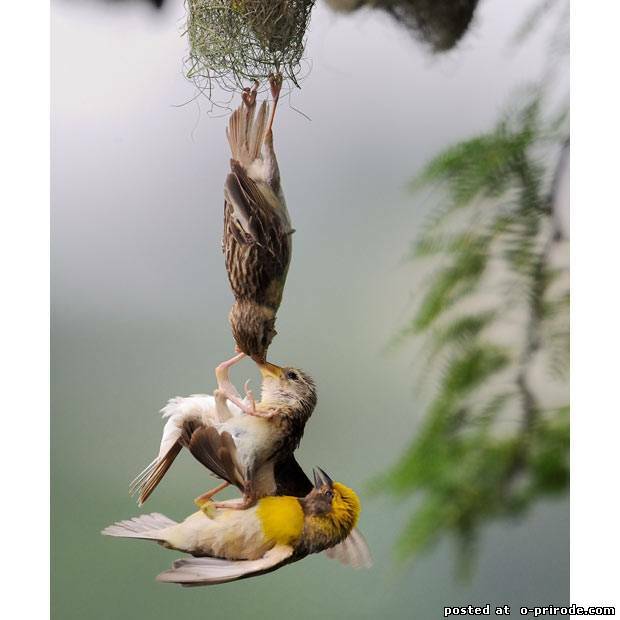 Three birds put up a fight in the air for the right to reside in the new nest. 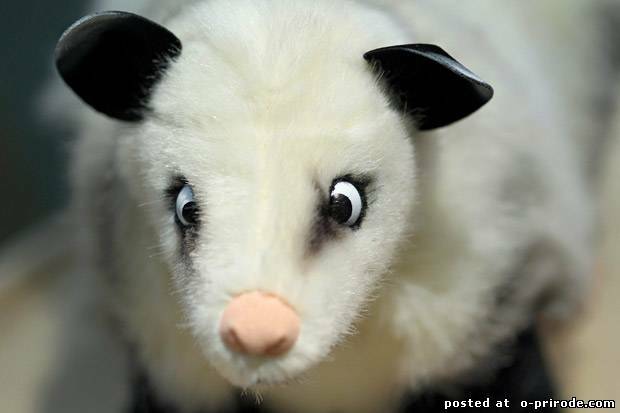 The famous cross-eyed opossum in Leipzig Zoo, Heidi, was presented in the form of toys. 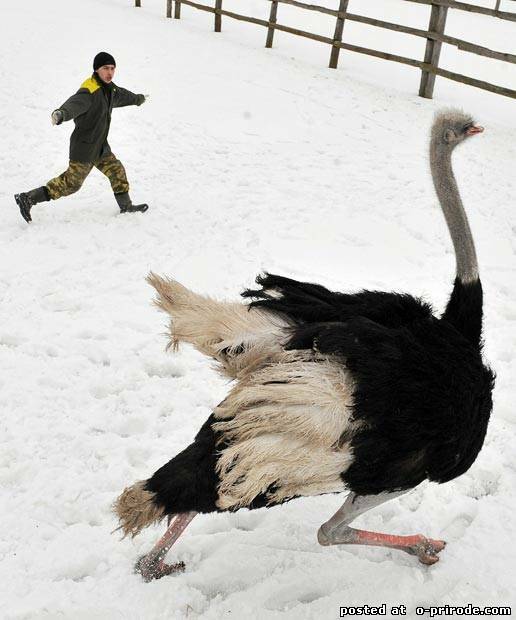 A worker tries to catch an ostrich farm in the village of ostrich Kozishche, about 330 kilometers from Minsk, Belarus. About three hundred exotic birds are grown here to supply local and international restaurants meat and eggs. 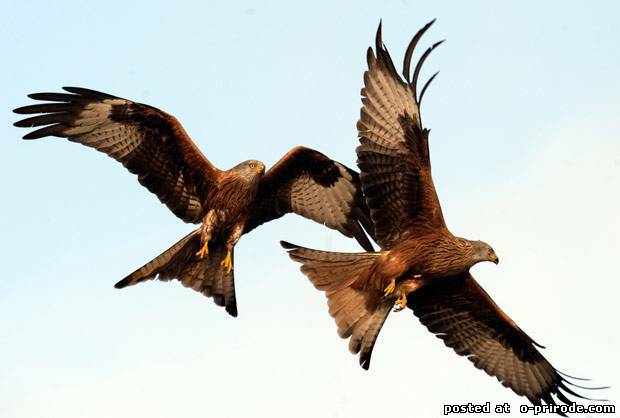 Red kites flying over the village in Oxfordshire. 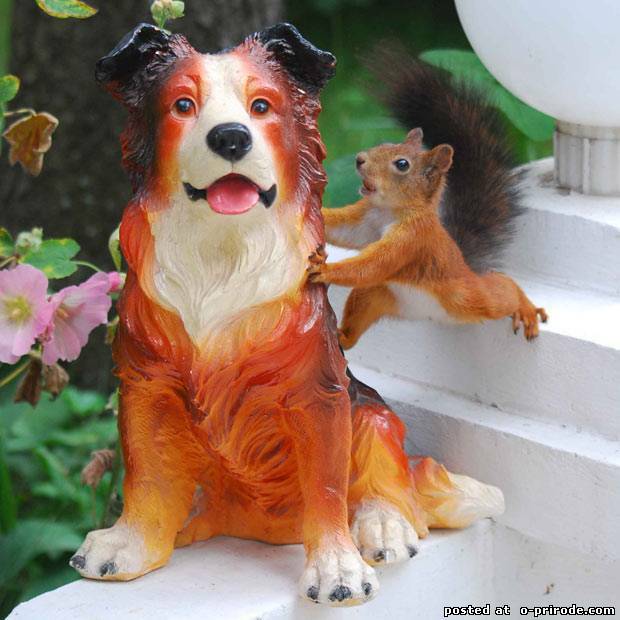 "Squirrel in love with a statue like a dog being in my garden. 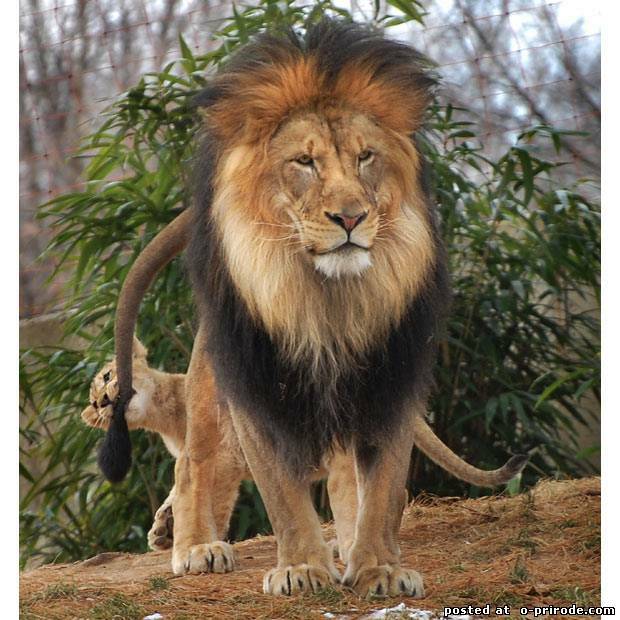 She visits her every day and flirts" - says the author of the photo. 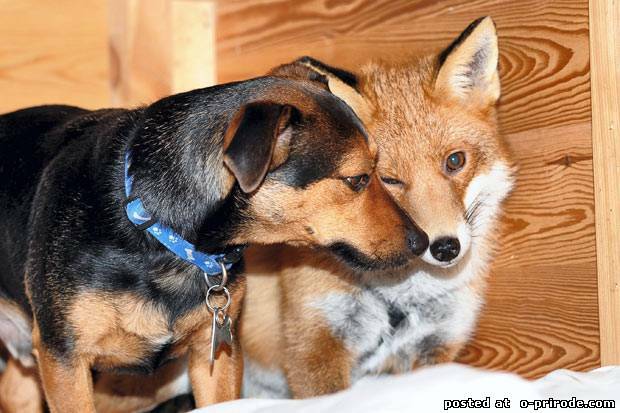 Rufus mongrel dog and fox are the best of friends and play together in the animal rescue center in Warwickshire. 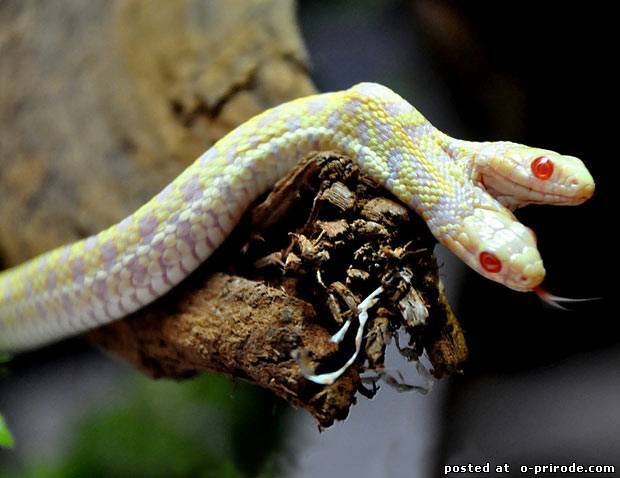 Two-headed albino snake on display unusual animals in Basel, Switzerland. Python became the center of an epic tug-of-war between two leopards. The two-meter African rock python became the "rope" in a game of two predators. 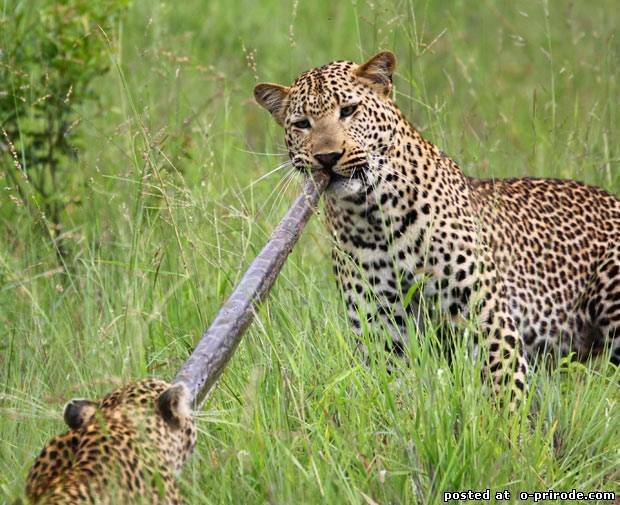 Two large leopard fought ferociously over their prey for half an hour in front of stunned guests at MalaMala past game reserve, South Africa. Shocking battle was over only when the female leopard retreated. ... And then runs at high speed, since the pope is trying to teach the little girl. 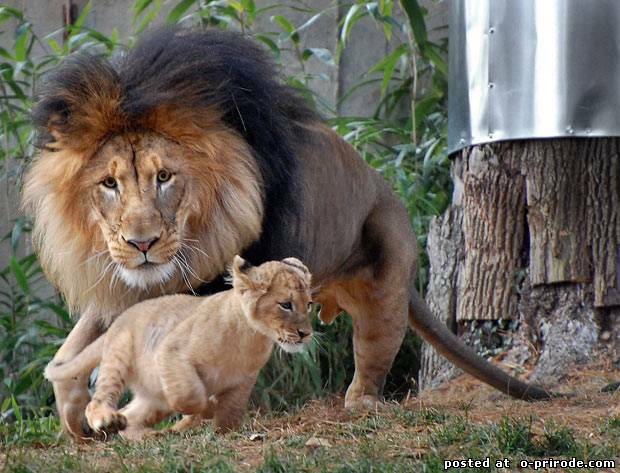 Action amateur photographer took a picture of Jennifer Lockridge at the National Zoo in Washington, DC. Strong blow huge paws, tiger does this skandalyaschy hook on the left side of the enemy, knocking out three teeth at the same time. 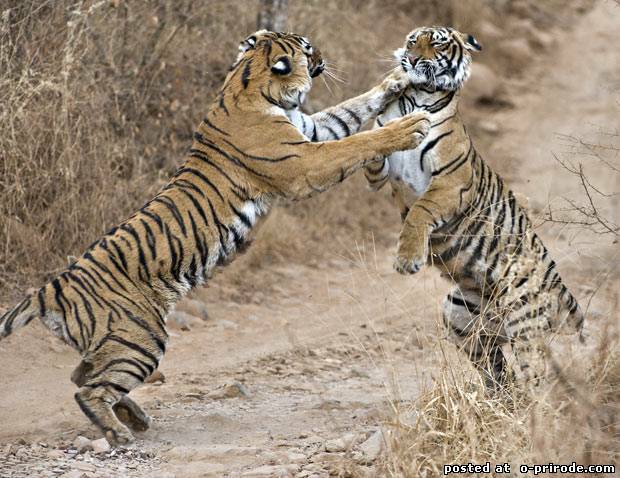 A fight between the 13-year-old Machali and her daughter had a place in the Indian Park Ranthambore National. 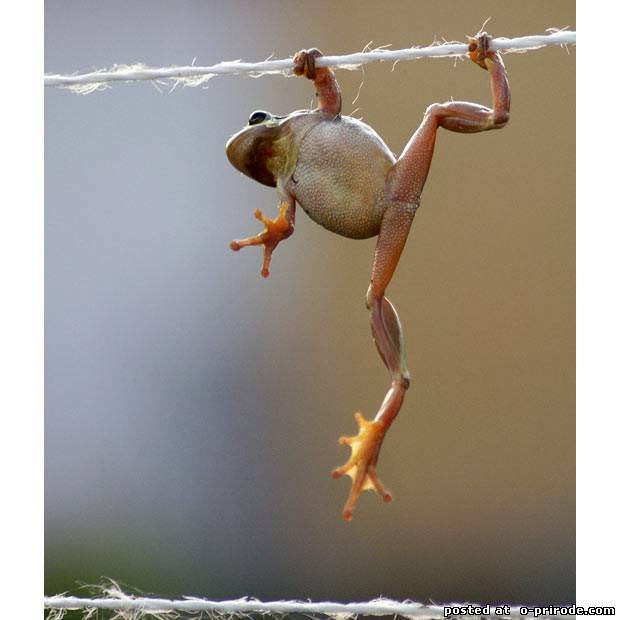 European Tree Frog jumping on clotheslines, confusing them with tree branches. A frog hanging for five minutes, in Miskolc, Hungary. 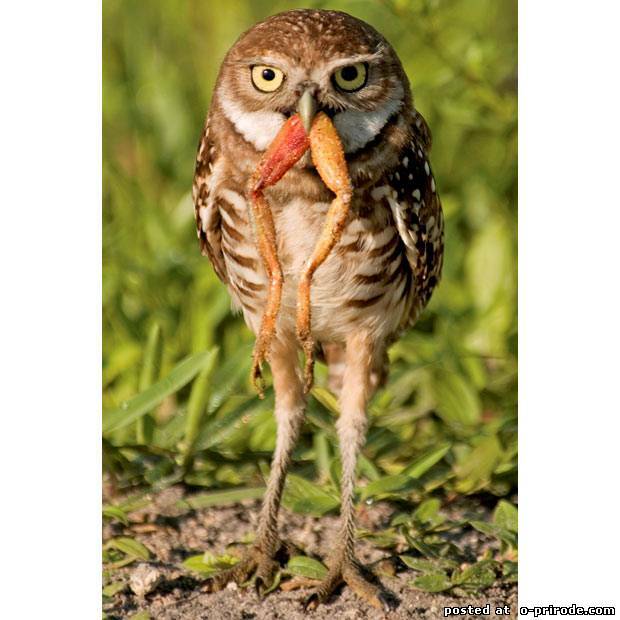 It lives in a burrow owl was photographed with a huge pair of frog's legs hanging out of her mouth during breakfast. Photographer Michael Cenci took this photo on a holiday near Cape Coral, Florida, USA. 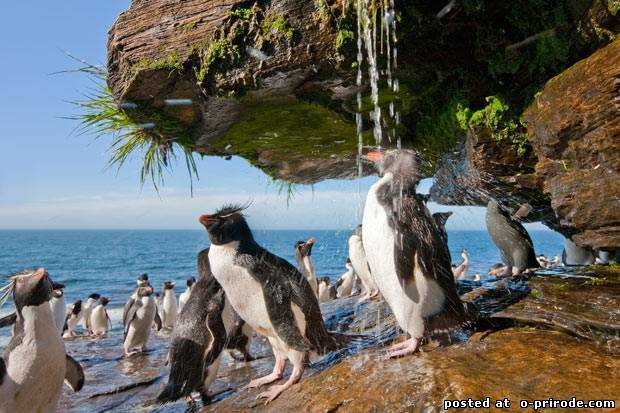 Rockhopper penguins are taking a shower under a freshwater waterfall at Saunders Island in the Falkland Islands.